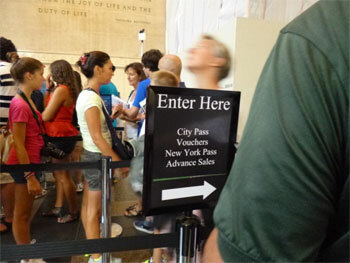 Either stand-alone or mounted on an Easy Queue stanchion, sign holders help direct traffic, reinforce brand image, and convey changing or temporary information. 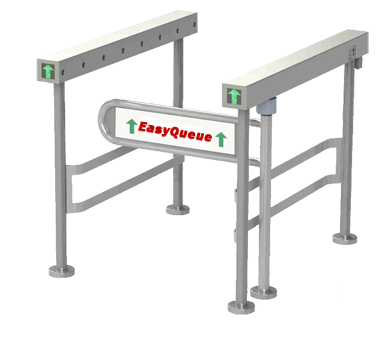 Easy Queue’s large selection of crowd control, queuing, and informational signage systems ensure flexible solutions for your unique needs. From post-top signage to portable signage we have solutions to keep people moving in, through, and out of your facility in a safe and orderly manner. Sign frames are available in any size. Please contact us with your questions.